Keeps your broadheads from deploying prematurely. 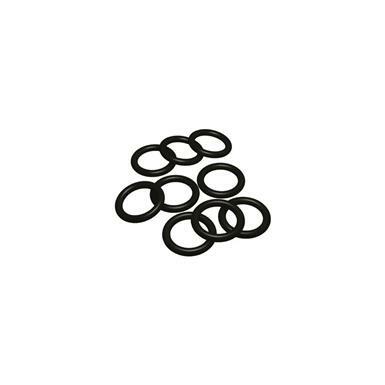 Designed for use with Model 239/240 broadheads, these Replacement O-rings will prevent the blades on your broadhead from accidentally deploying before you shoot. Quick and easy to install. Includes 18 replacement O-rings.